your cold storage and food preparation areas. We can integrate or develop a full end to end solution. We develop Low Power, Long Range solutions using LoRaWAN, LoRa, Sigfox, Weightless, NB-IoT & GSM. Contact us to discuss developing bespoke custom Sensors for your use-case or explore using existing Sensors. 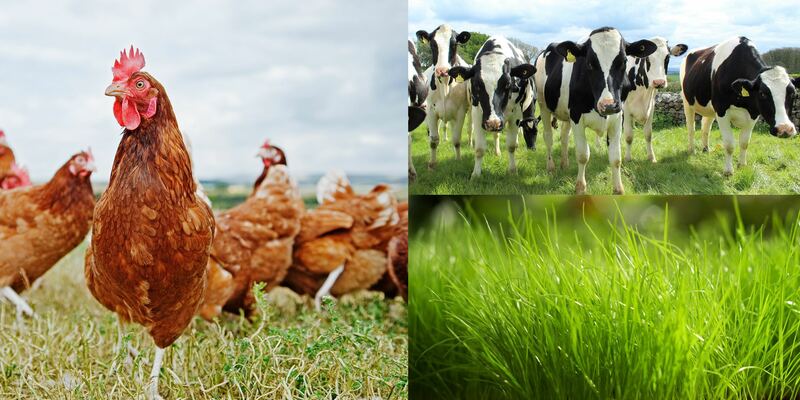 Working in partnership with Farmers to improve Animal Welfare, Productivity and Traceability using LPWAN Technology. Contact us about our Fridge & Freezer monitoring solutions which overcome the limitations of existing hardwired or Wireless products. We specialise in utilising LPWAN & Bluetooth Low Energy (BLE) technologies to monitor Tourism footfall. We develop solutions that can integrate with your existing systems or stand-alone bespoke solutions.